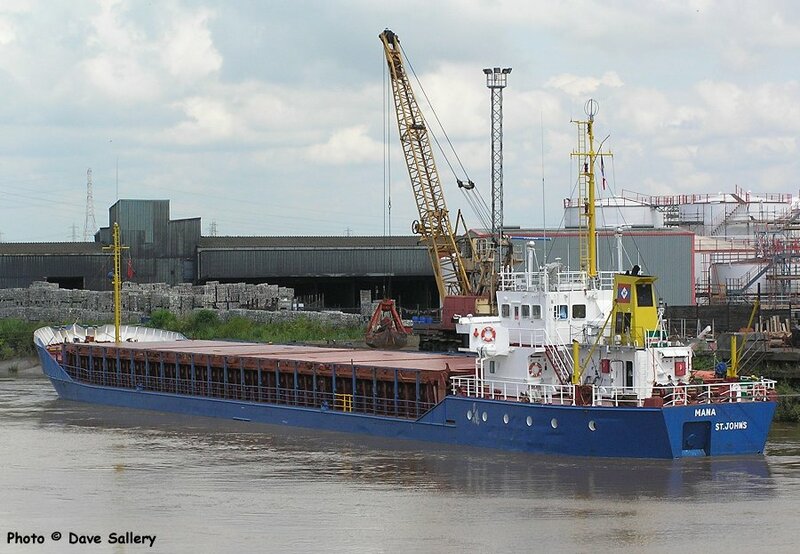 Mana at Gunness wharf on the River Trent. 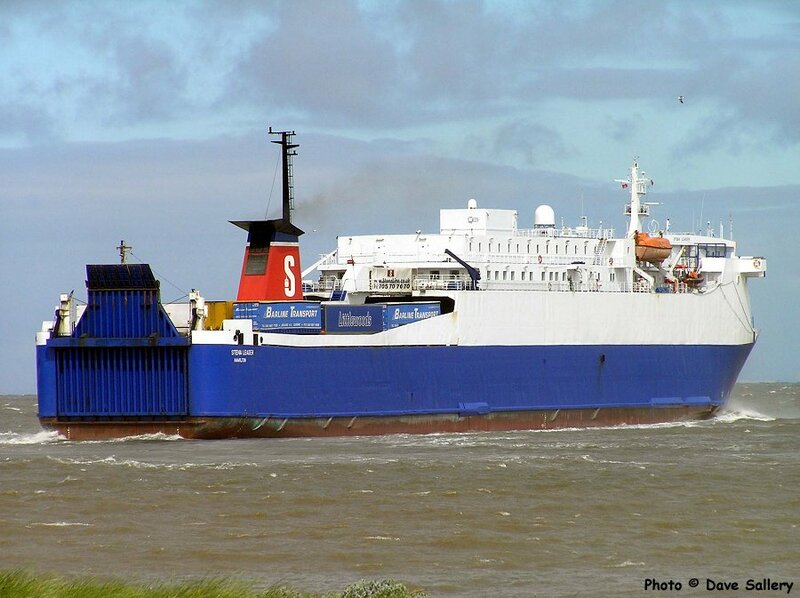 Stena Leader leaving Fleetwood on a Larne sailing. This service ended in December 2010. Stena Leader was scrapped in Turkey in February 2014. Princess of Norway on the Tyne in 2011. 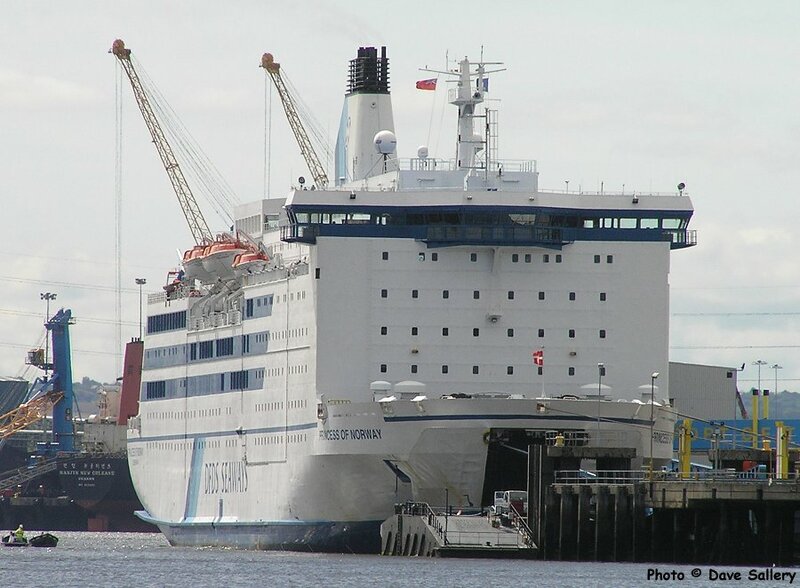 Now sailing as Princess Seaways, this vessel is used on the Ijmuiden to Newcastle service. 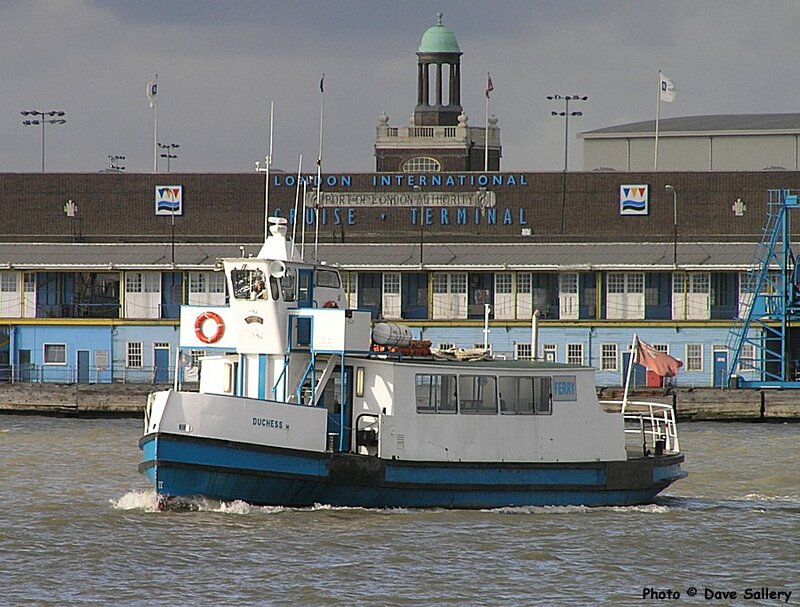 Duchess operating the Tilbury to Gravesend Ferry on the River Thames. 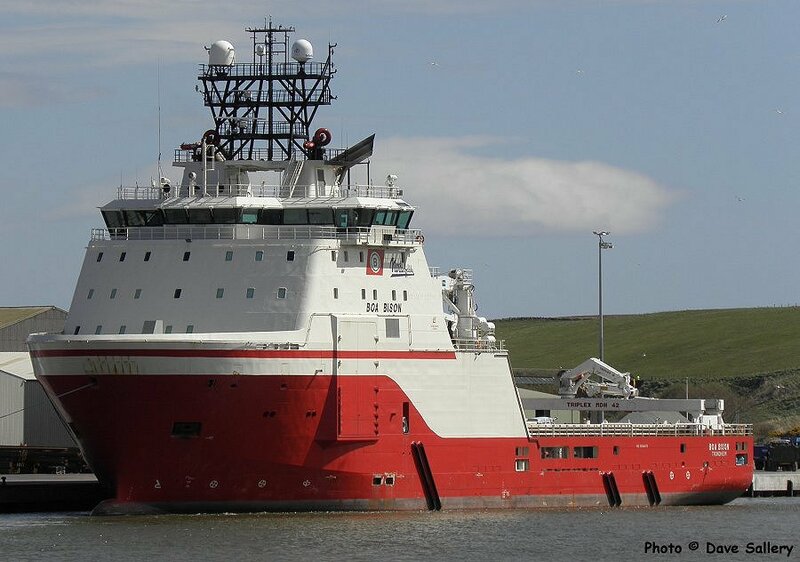 Toisa Valiant at Leith docks, Edinburgh. 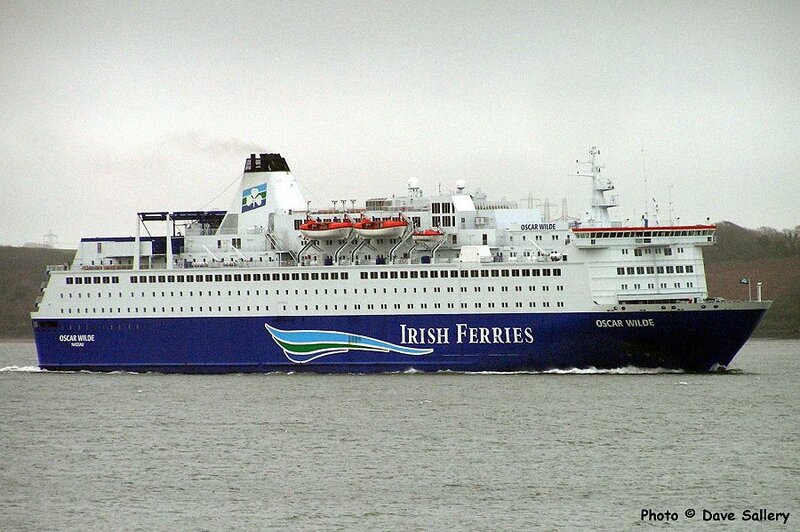 Oscar Wilde in Milford Haven on the Pembroke to Rosslare service. 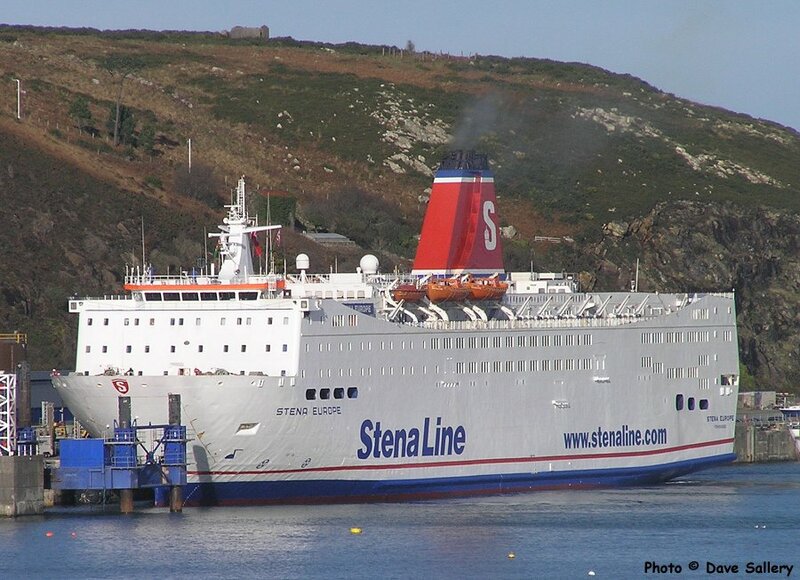 Stena Europe at Fishguard after arriving from Rosslare. 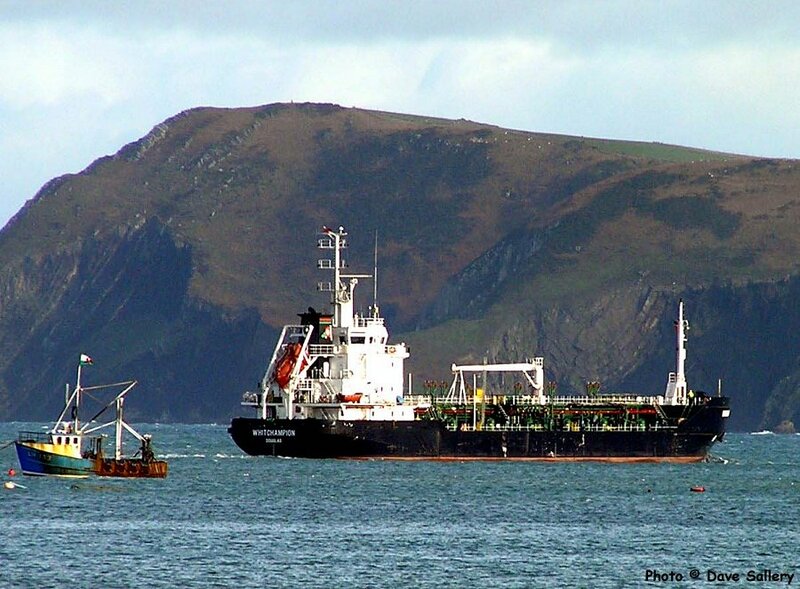 Whitchampion anchored in Fishguard bay with Dinas Head behind. 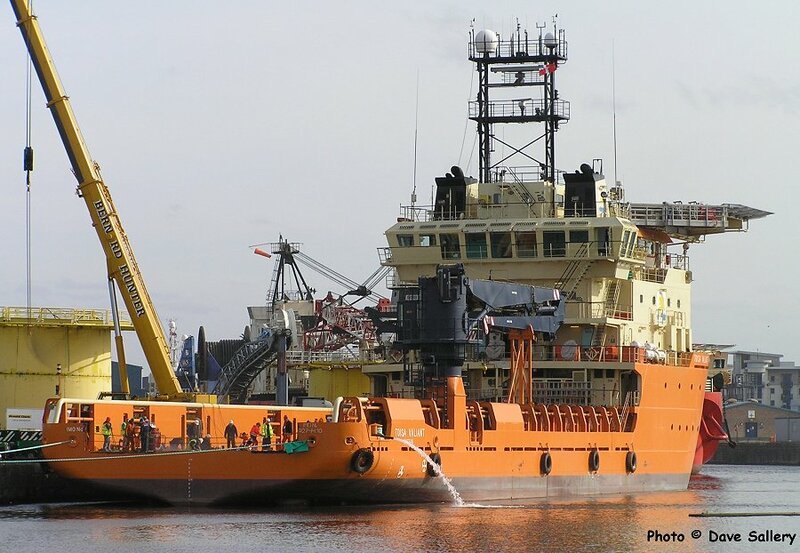 Onego Trader unloading bauxite in Blyth, Northumberland. 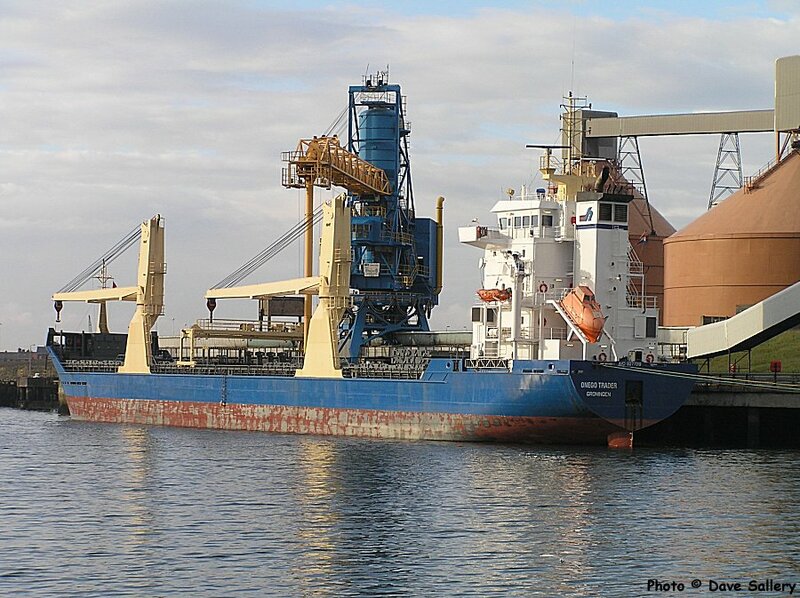 The bauxite was for the Lynemouth Aluminium smelter which subsequently closed in 2012. Boa Bison in Montrose harbour.